FOR USE IN SCHOOLS AND LIBRARIES ONLY. 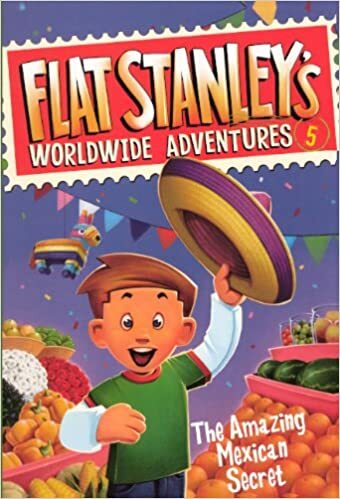 In this fifth installment of Stanley's international adventures, Stanley is off to Mexico in search of a secret ingredient! Assisted by some new friends, Stanley dodges spies and sails over waterfalls in a Mexican adventure with a surprise twist.